JCL Creations is focused on creating strong visual content for clients and has a passion for telling stories with moving images. 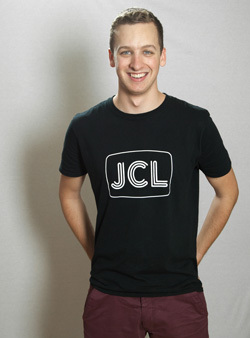 Jack C. Levitt, a Melbourne based camera operator, editor and creative producer, is the mind, eyes and hands behind JCL Creations. Jack has extensive experience in live television production, working with Australian television networks and production teams including Network Ten, Fox Footy and AFL Media.